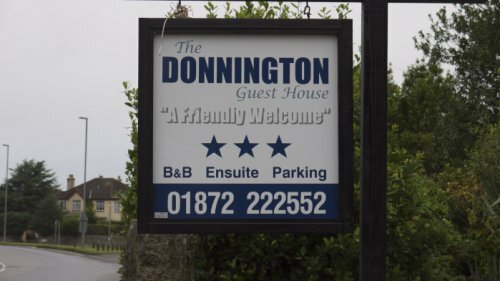 The Donnington, with its ample car parking, is ideally located in a residential area on main bus and road routes. You can be in the City Centre within minutes, with its first class shopping and Railway Station offering good connections to the rest of the county. 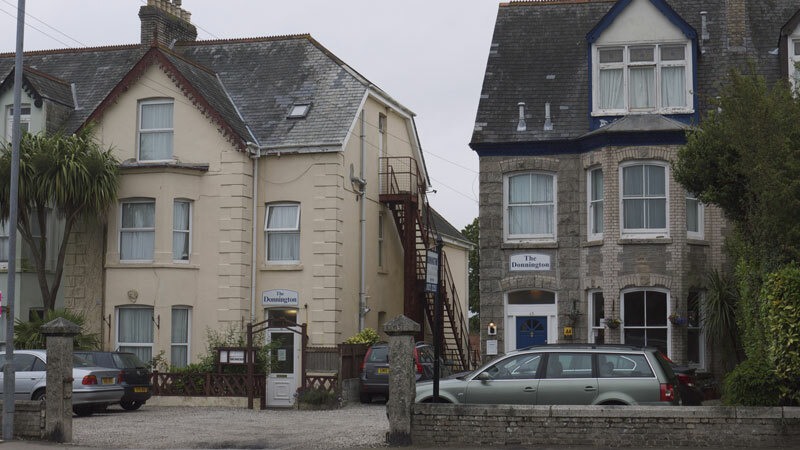 Travelling south-west along the A30 you will come across the Carland Cross roundabout, take the second exit onto the A39 (signposted Truro) and follow the road for about 7 miles. At the T junction & traffic lights turn right on to the A390. Proceed through the next set of lights, and after a further 400 yards you will find a roundabout (with a Police Station on the left, and a garage on the right) – go straight on for another 400 yards to another roundabout (Tesco superstore on the left). Go across the roundabout at about 10 o’clock and proceed up the hill along a stretch of dual carriageway which bends to the right. At the top of the hill are two mini roundabouts signposted Falmouth to the left, Truro to the right and Bodmin straight on. Go straight on. After 500 yards you will see the Donnington sign on the right hand side of the road.